The Chicago Blackhawks haven’t owned “Blackhawks.com” for over 20 years. But that’s all about to change because the NHL team recently won a cybersquatting dispute over the domain. How’d it all happen? Let’s review. Back in 1995, when AOL was the hot tech startup, and radio DJs continuously assaulted ears with “Cotton Eye Joe,” an enterprising online entrepreneur registered the domain “Blackhawks.com.” But for unknown reasons, the hockey team went decades without ever trying to wrestle it back. However, after many joyous wins and devastating losses, the franchise finally made moves to secure the URL. At first, they approached the owner and asked to buy it. He replied by pointing out the URL’s “six-figure” status. 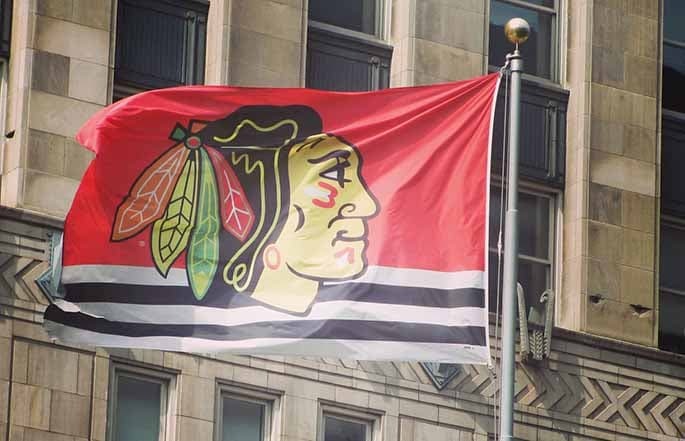 Apparently, the Blackhawks wanted to avoid a bidding war with a domainer, so the team sought help from the World Intellectual Property Organization, an international, quasi-governmental regulatory body that sorts out domain disputes both domestically and internationally. In the end (and at the time of this writing), the Blackhawks emerged victorious because the registrar “didn’t respond to the allegations.” Now, Blackhawks.com is safely back in the club’s hands. In today’s market, every startup and business needs to consider Internet law regulations. Not only must you think about local, state, and federal guidelines, but, in many cases, international rules also apply. The Gordon Law Group regularly helps companies with various Internet law issues, like online marketing, Internet defamation, cross-border compliance, online intellectual property (cybersquatting), digital privacy, e-commerce, and all transactional matters that affect 21st-century businesses. Let’s talk. We’re confident that our experience and approach are exactly what you need to maintain a compliant and profitable company. Get in touch today to begin the conversation.